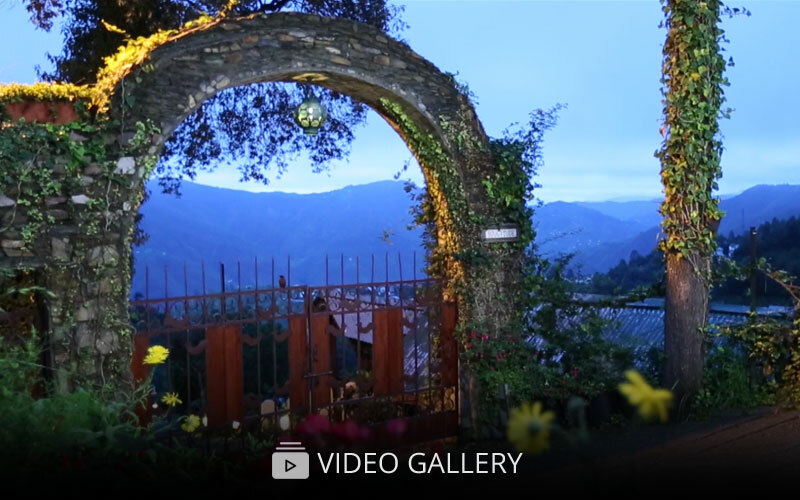 Nestled on a quiet hillside in Gagar (near Nainital), Soulitude, as the name suggests, provides complete solitude for the soul. 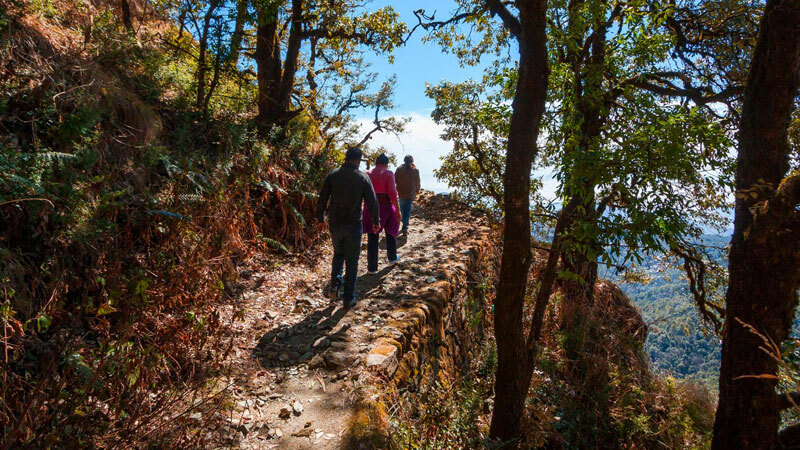 Face-to-face with the mighty Kumaon Himalayas, instills within an all-pervading quietude that transforms and transports one into the world of ‘Soulitude’. The experience of just being at Soulitude with spectacular 180-degree snow views, fresh mountain air, long walks, good food and warm hospitality will rejuvenate your mind, body & soul. 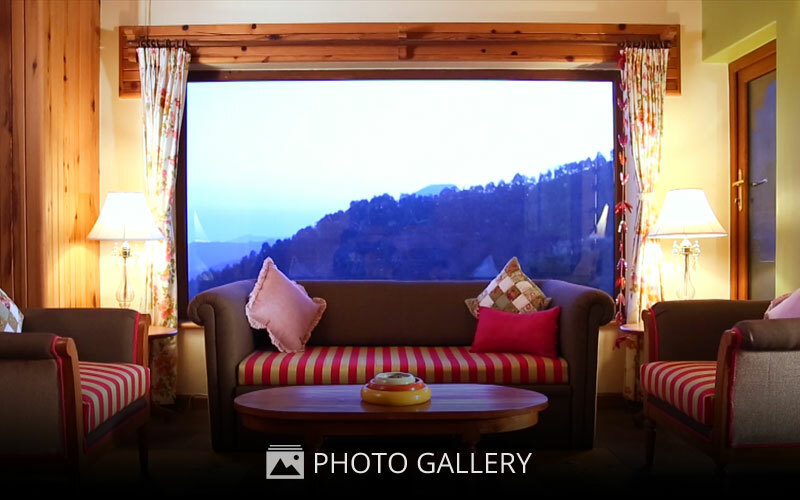 Soulitude has just the right ambience for rest, relaxation and fun. 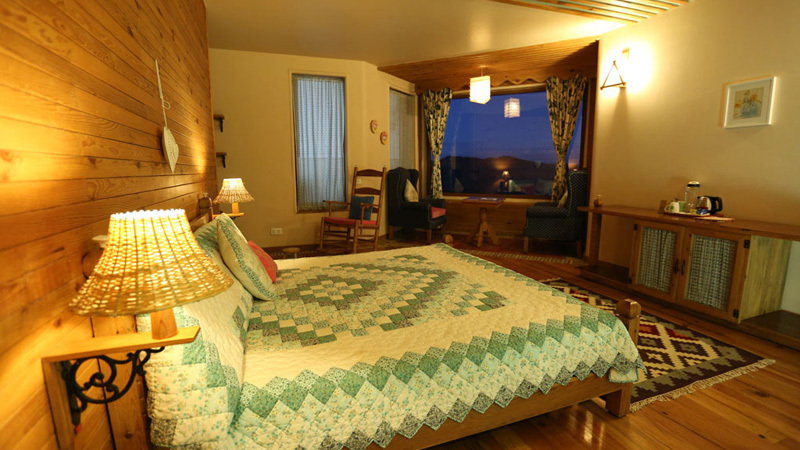 It is ideal for those looking to get away from the clutter of the city….. to slow down….. rejuvenate….. and simply be ! 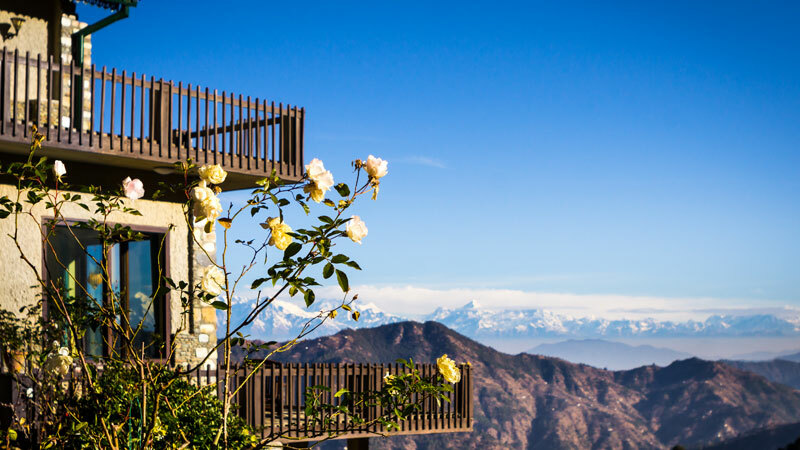 Soulitude offers a bouquet of 10 exquisite rooms with all the luxuries of a fine mountain retreat. We hope the Soulitude experience will be one that you will cherish and want to come back to for more !